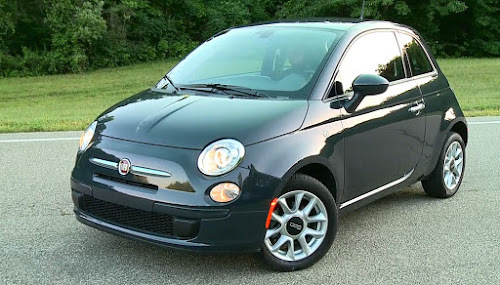 Fiat 500 sales for the month of August hit an all-time high of 4,150 cars, up 12 percent over July's sales and 34 percent compared with last year's August sales. 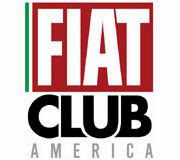 Fiat USA doesn't break specific model sales out, but mentioned the 500c Cabrio sales were up 37 percent versus last year's same month's sales. August sales of the Fiat 500 Abarth were also up 22 percent over last month. 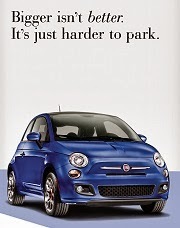 Fiat 500 sales have been charging ahead this year, spurred by aggressive social media campaigns, high profile TV ads and a car that gathers awards like few others. 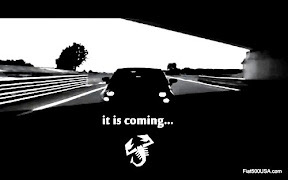 Fiat 500 Abarth August sales are up 22 percent over July's. 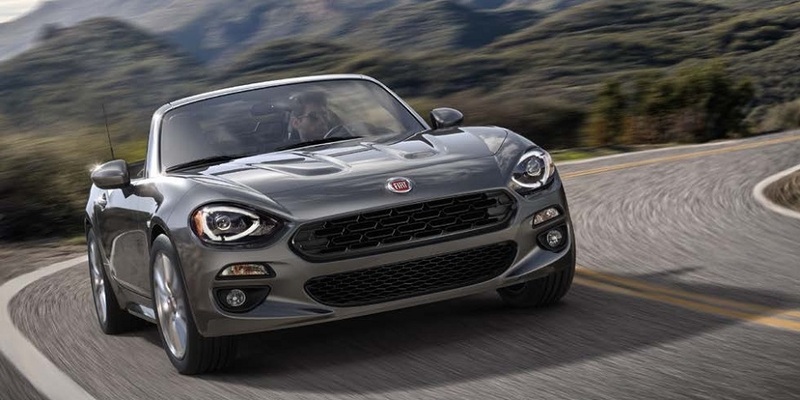 August was a busy month for Fiat. 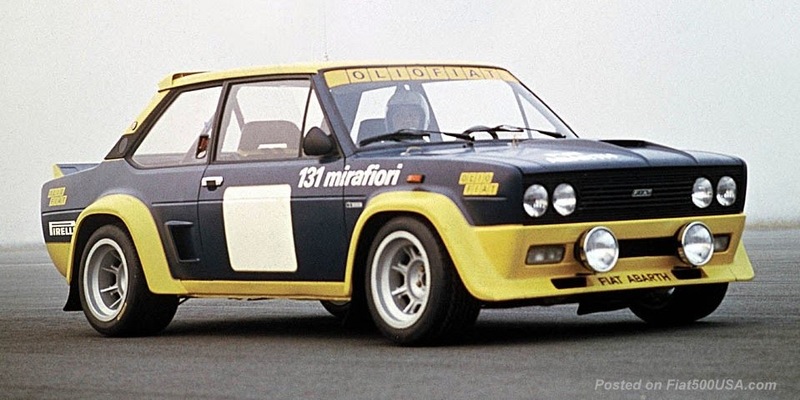 The company held a contest on Facebook giving away a trip to Italy, introduced the Fiat 500 Turbo at Concorso Italiano, won the World Touring Car Group B drivers' championship and sponsored the Fiat FreakOut national convention. 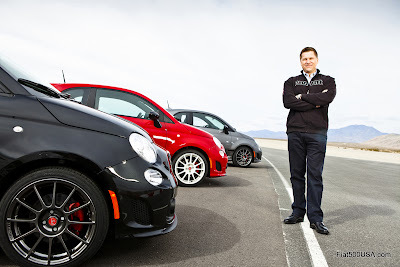 The Fiat 500 Abarth also gathered a lot of attention when it made a guest appearance on Charlie Sheen's new TV show and debuted its new TV commercial. 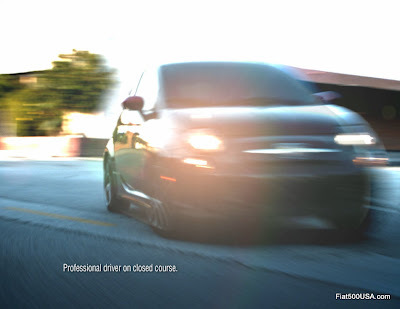 Topping the month off was the announcement that the Fiat 500 was just ranked number one in Total Quality, beating the Nissan Sentra, Chevrolet Sonic, Honda Civic and Mazda Mazda3 among others. 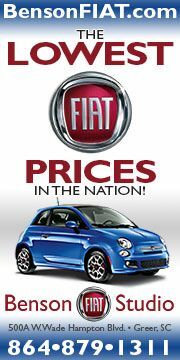 This month promises to be no less exciting with the introductions of the new 2013 Fiat 500 models.